Isn’t it satisfying to have a cup of world-class coffee in just a few minutes? That’s the beauty of using a French press. However, in order for you to enjoy the perks of a French press, you also need to use a high-quality coffee grinder you can easily operate by hand. Since we don’t want you to waste your money on subpar products, we’re introducing the best manual coffee grinder for French press. The key to a good cup of coffee from a French press is consistency. 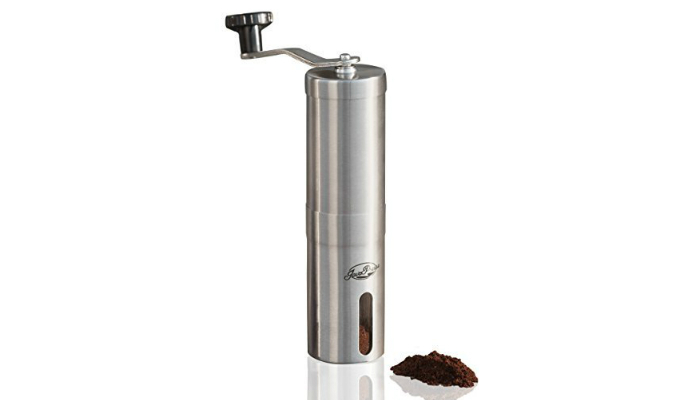 Good thing that JavaPresse Manual Coffee Grinder will let you control the coarseness of ground coffee beans perfectly. 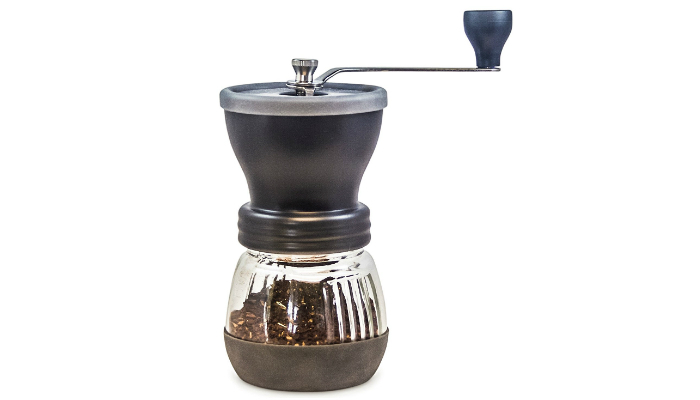 It has a grind selector with more than 18 settings you can easily adjust so you can also make other types of coffee. Actually, you don’t have to resort to a manual grinder since there are automatic options. However, we believe that a good grinder for French press should be portable to let you enjoy premium coffee no matter where you go. 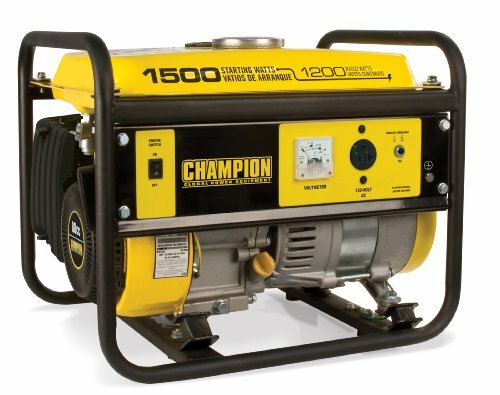 Fortunately, this product doesn’t need electricity and batteries. Another benefit of most manual grinders is how quiet they are. This product has a removable hand crank that reduces 90 percent of the noise electric grinders make. The hand crank will let you grind the coffee beans slowly but surely, contributing to less noise. Durability is the strong suit of Khaw-Fee HG1B Manual Coffee Grinder. While other products out there are using nylon or plastic components, this one uses ceramic and stainless steel. These materials are sought-after for making durable kitchen equipment. Just like our top product, this model also works quietly because of its special hand crank. 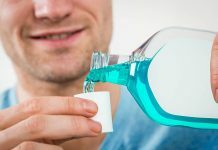 It also has several adjustments available to control coarseness. Taking portability to another level, KONA Manual Coffee Grinder is so small and lightweight. That’s why it is ideal for camping. Despite its size, it can still serve two people. Storing this product is also as easy as bringing it anywhere. Its hand crank can be removed so you can store it in really compact spaces. Unlike stainless steel grinders, this one gives you easier monitoring since you can see what’s going on inside. In case of excess coffee beans, this product comes with a free glass jar that has a 50-gram capacity, enough for three cups. To guarantee precision, Hario Ceramic Coffee Mill “Skerton” uses conical burrs made of ceramic for consistent grinding. Additionally, it will stay in place during the process because of its non-slip rubber base. This can contribute to precision. This product also has a removable hand crank so you can store it easily. It is definitely a travel-friendly equipment. 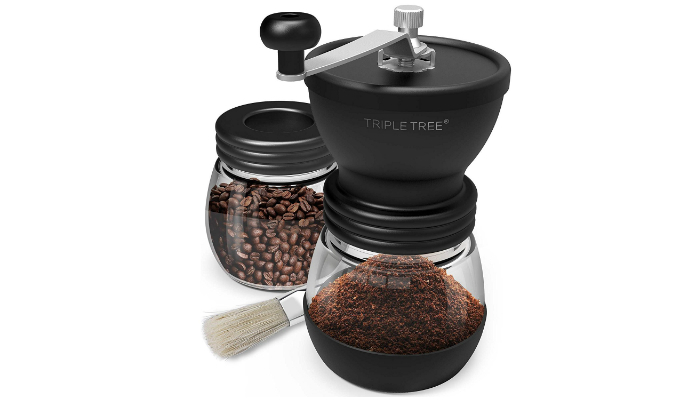 One of the special features of Triple Tree Manual Coffee Mill Grinder is its stainless steel handle. The handle is longer than the standard length for easier grinding. 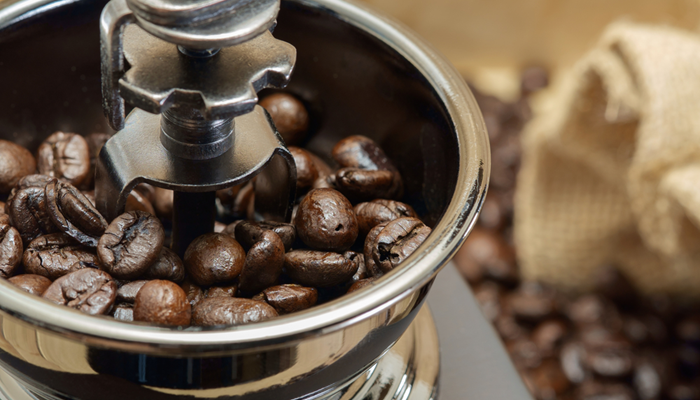 Even if you’d turn it slowly, you could still grind a lot of coffee beans. 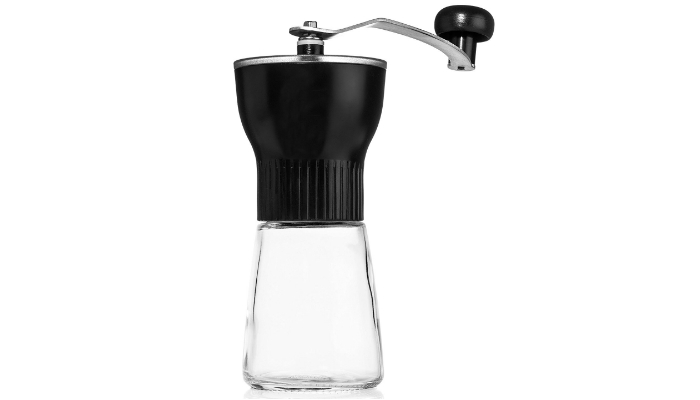 In addition, this coffee grinder has a silicone lid that you can remove in just a snap. You can easily add coffee beans inside. Silicone is a good material because it is nontoxic and soft to touch. To prevent heat during the process, this product uses a ceramic burr. That’s why it can preserve the natural flavor of the coffee beans. You don’t have to settle for a really small grinder. Sure, it is the best for travel but not everybody makes their coffee outside their homes. What you really need to think about is your kitchen counter’s size. Obviously, if you don’t have much space left, settle for a compact grinder. It’s just that a bigger coffee grinder is better if you have a big family or a lot of guests from time to time. Grinding coffee beans normally produces heat because of the friction coming from the components. However, with a high-quality grinder, it has a better design when it comes to regulating temperature. Never settle for a grinder that can’t reduce heat inside. It could change the taste of your coffee in a bad way. As long as a coffee grinder has stainless steel or ceramic components, it can already give you a quality beverage. These two materials will always beat nylon and plastic especially when durability is considered. Besides, plastic is known for its toxicity. Our products list is dominated by burr coffee grinders. Burrs will always give you consistency, ensuring that the particles will look identical. This is essential for a French press. On the other hand, blades will provide you big and small chunks of coffee beans. However, they’re much cheaper and more common in stores. Still, investing on a high-quality burr grinder doesn’t have a downside. You just have to prepare your budget. 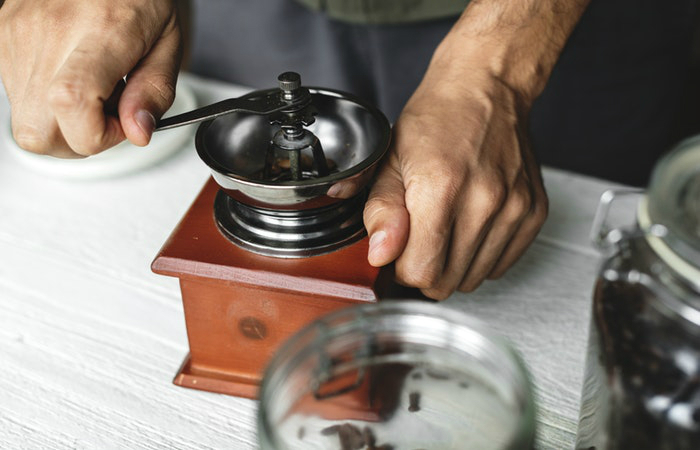 A coffee grinder is worthier of your purchase if it can also help you make other variations such as espresso, drip, cold brew, and pour over. The trick is in the setting. With multiple modes, you can adjust the coarseness of the coffee beans. Coffee can stain anything. So, if you won’t clean your grinder every time you use it, it will not last long. A damaged interior can affect the quality of your French press in the long run. Smoothness is a huge factor to help you clean your grinder easily. Stainless steel is so smooth that you can easily wash out the residues and wipe the surface clean. It can also resist stain and odor. 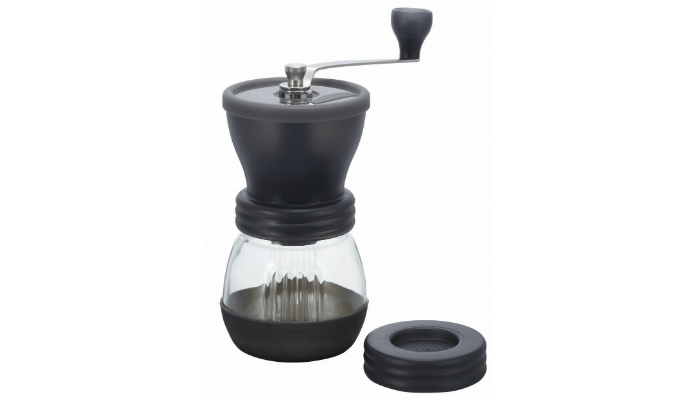 We ultimately selected JavaPresse Grinder as the best manual coffee grinder for French press. It perfectly meets our expectations regarding the ideal kind of grinder. It has a practical size, heat control feature, stainless steel material, burrs, a lot of settings, and an easy-to-clean surface. 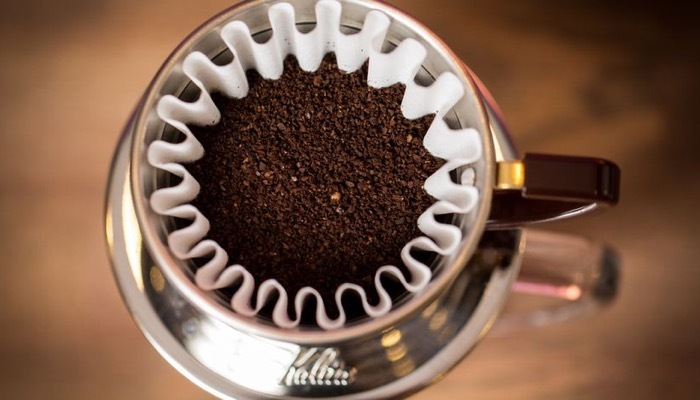 To expand your knowledge as a coffee-lover, learn how to make pour over coffee! For a general perspective, find out how to make the best coffee.